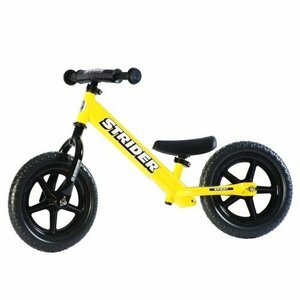 Strider Balance Bikes really transformed how children learn how to pedal. You no longer need training wheels, instead, we teach the child how to balance and then glide using their own feet. 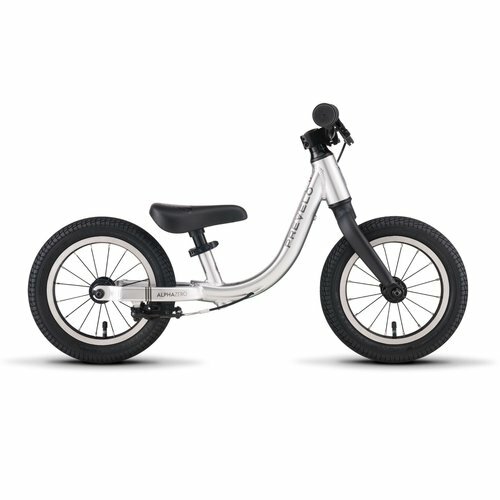 The best balance bike available in our opinion. 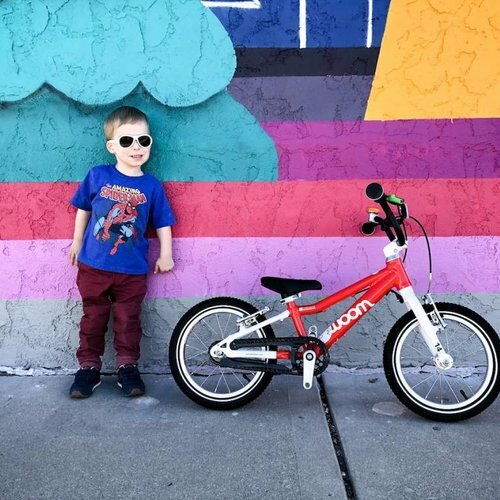 The Cleary Gecko is for age 2 - 4 years and a great kid's first pedal bike! 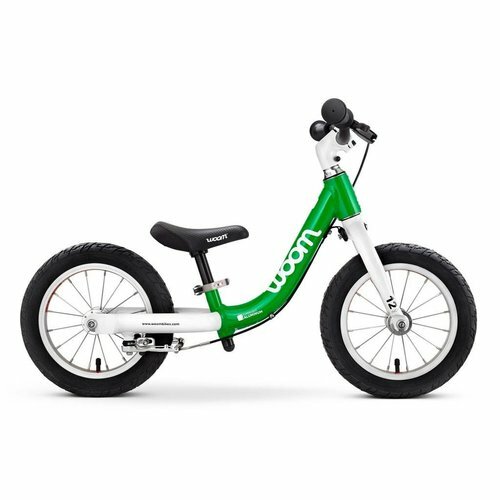 The woom 2 is for age 2 - 4 years and designed to be a kid's first pedal bike. A great kid's bike for 3-5-year-olds! 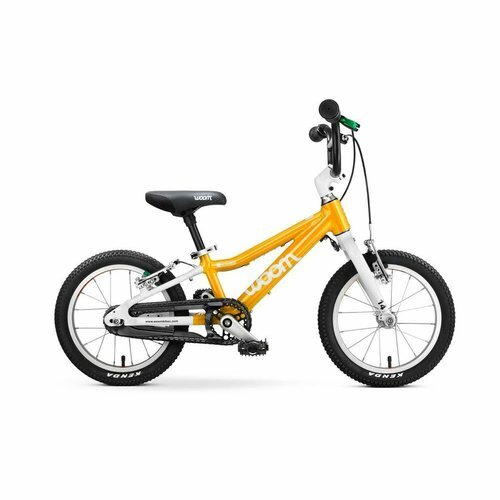 The woom 3 is for a child 3.5 - 6 years old and all about offering a lower ride height in a lightweight, high-performance package for the growing rider. A 20" kid's bike or as we call it - freedom machine! 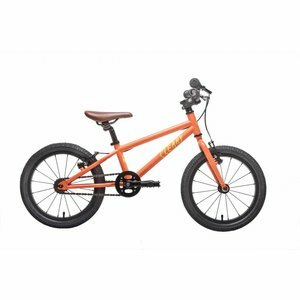 Perfect for 5 - 9 years. Internal gears for a durable shifting experience. 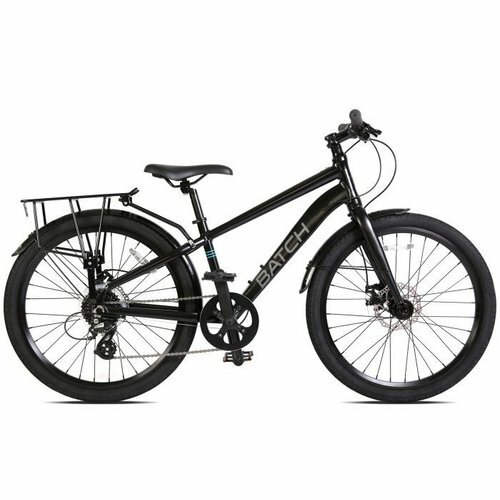 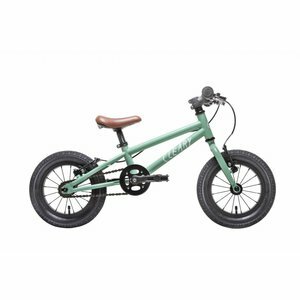 The Batch 24" Commuter bike is a perfect beginning commuter bike for a smaller rider. The Cleary Meerkat 24" kid's bike with an internally geared system is ready for your on or off-road adventures. 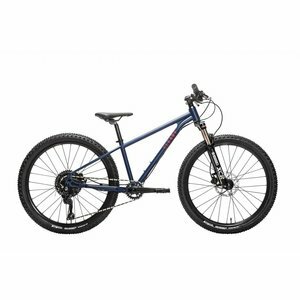 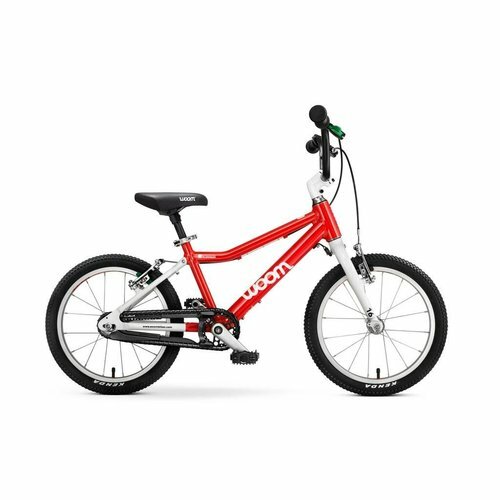 A true 24" kid's mountain bike ready for off-road adventures. 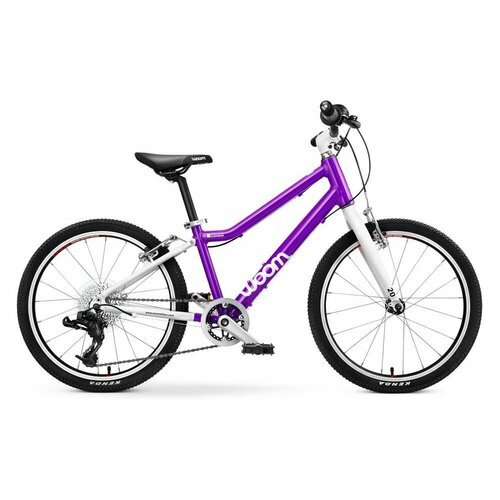 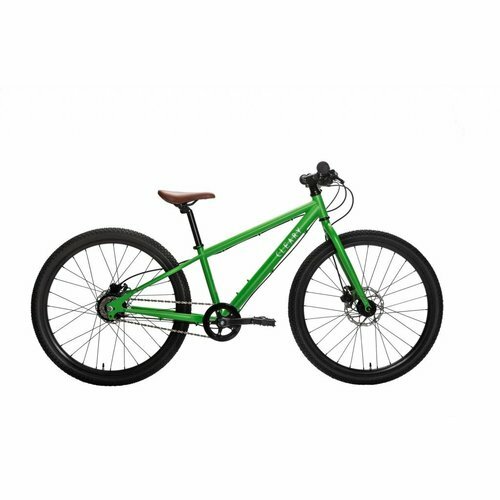 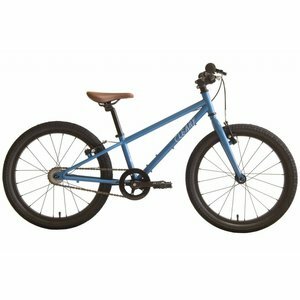 A 24" kid's bike for on street or learning to off-road! 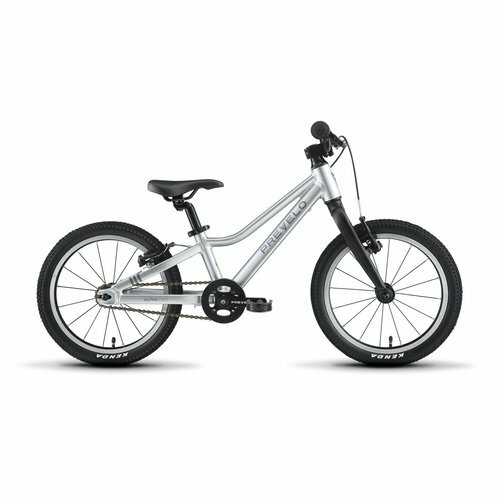 A fast handling 16" kid's bike for 3.5 to 6 year-olds. 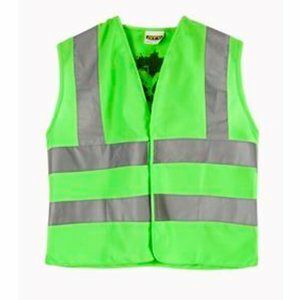 Does your child have a dark uniform or prefer to wear dark clothes? 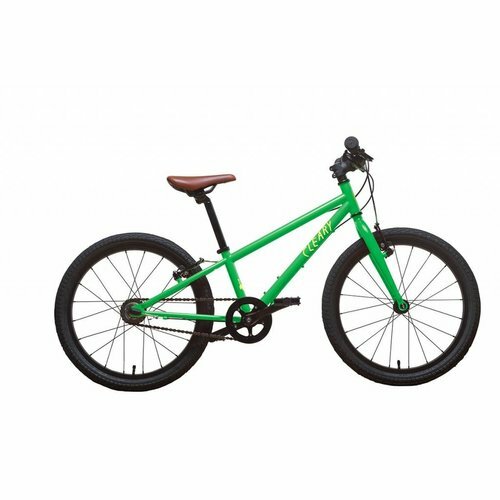 Add this over their existing clothes to add a bit more visibility to their daily ride. Looking for an easier way to carry your kid's bike? 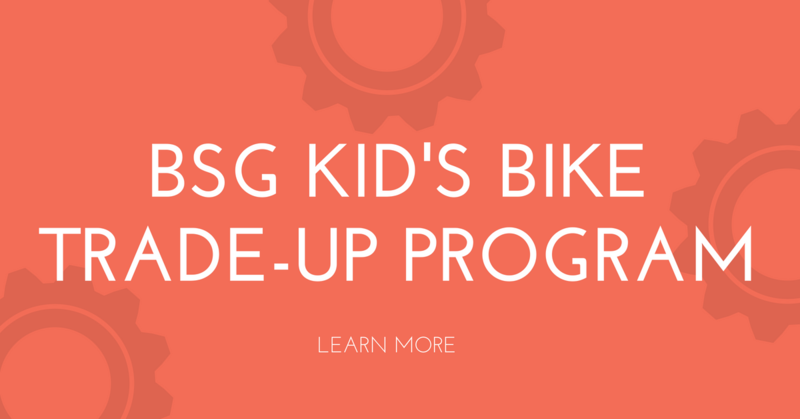 Kids' bikes are our specialty and a major reason we opened a bike shop. 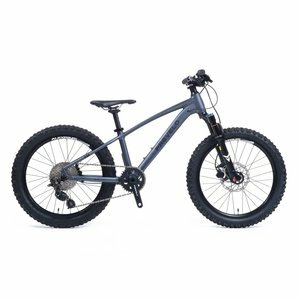 Come in to find out why! We sell bikes from woom bikes, Prevelo Bikes, Cleary Bikes, Cannondale, and Strider balance bikes with many accessories to keep your kids' safe and happy. 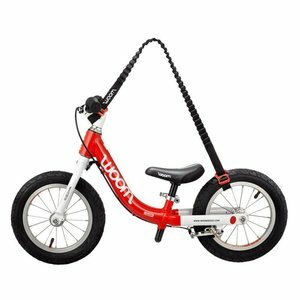 We are the only woom and Prevelo bike dealers in the country!